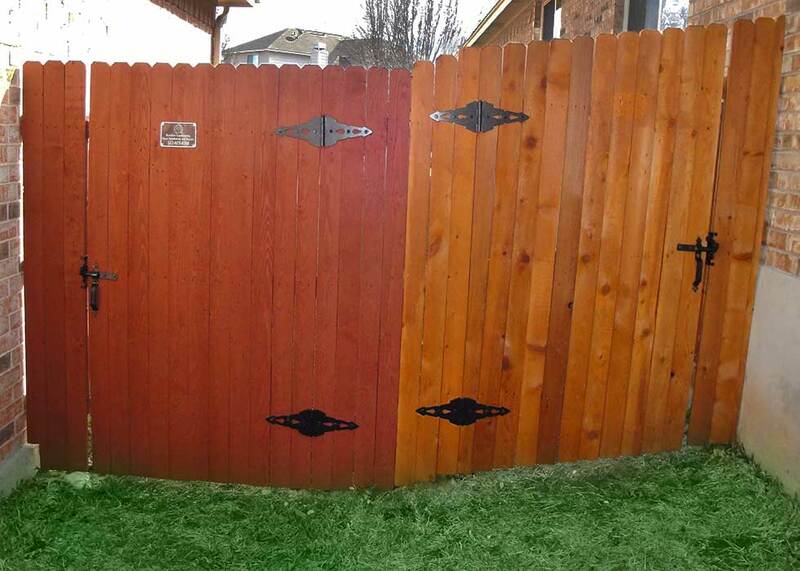 Ranchers Fencing & Landscaping provides the Austin community with exceptional commercial and residential fence repair and landscaping services. With over 10 years of experience as a top fencing and landscaping company, our high-quality fences continue to be made with durable materials that last for years. We also offer landscaping services to help give your home a beautiful appearance that will complement your new fence. Our fences are constructed with high quality materials and long lasting screws, while still keeping our bottom line affordable and flexible for most budgets. To get started, call Ranchers Fencing & Landscaping today. When you pre-schedule your fence installation of 175 linear feet or more at least 4 weeks in advance. Get a free standard gate assembly with installation of 175 linear feet or more. Full Fence Installation. No restrictions apply. Complete your beautiful yard with our landscaping maintenance and lawn care services. Our team of landscaping professionals uses the best equipment available to create or maintain any yard, to ensure that it will complement your home. We also offer custom service schedules, to ensure that your yard looks amazing while working with your unique needs. A gated fence brings versatility, style, and value to your home, while also giving you greater control over access to your property. 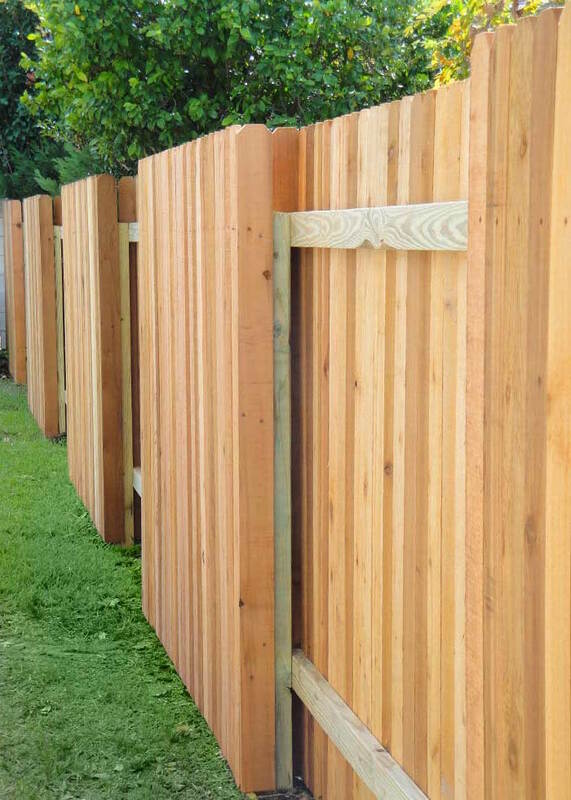 Expertly crafted gates are available for both residential and commercial wooden privacy fences. 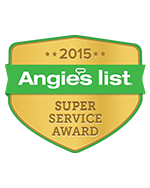 We serve clients throughout Austin and the surrounding areas. So, whether you are in Pflugerville, Round Rock, Georgetown, Buda or anywhere else, give us a call today to get started on your expert gate installation! 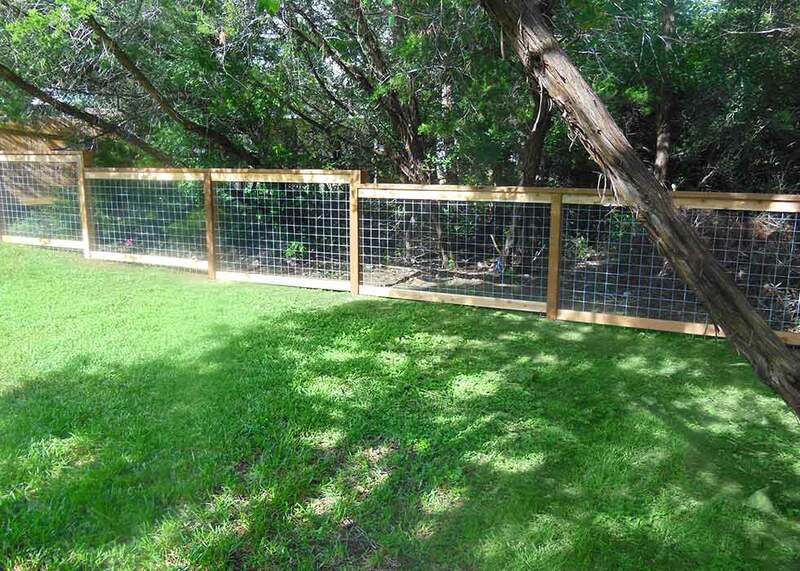 Our team is comfortable repairing a variety of fences throughout the Greater Austin area. Whether you need minor repairs to a wood privacy fence or a major overhaul to your metal fence, we provide fence repair services for all your needs. We can visit your home or business and provide a free quote. 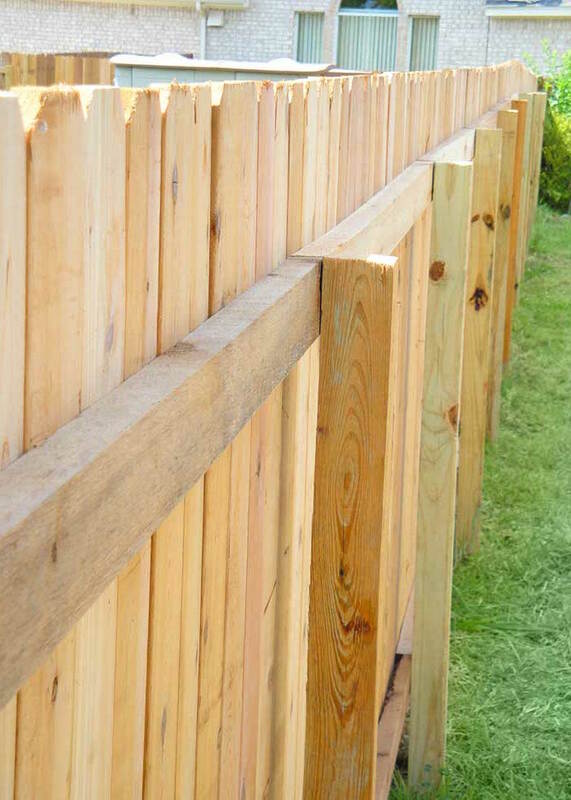 Rancher’s affordable fence repairs will ensure that your fence looks as good as new or better. Call us now to get started on a new fitting, post repair or anything else that you may need! The Ranchers team works hard to ensure that all aspects of our fencing projects and lawn care services are easy and stress free for our clients. We’ll tear down and remove any existing fence that you’re replacing and we even recycle the pallets to reduce landfill waste. We also contact your utility companies on your behalf for every job. 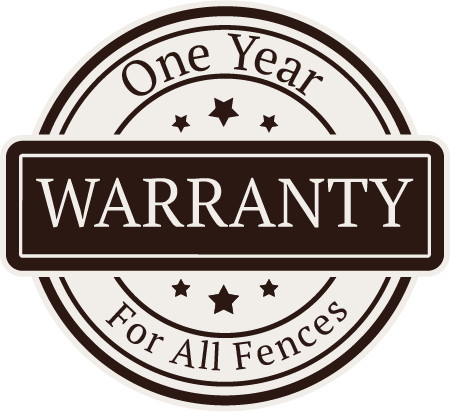 Quality is always our priority and as one of Austin’s best fence companies, all of our work comes with a one-year warranty and includes a thorough walkthrough upon completion of a job, to ensure that you’re happy with our work. 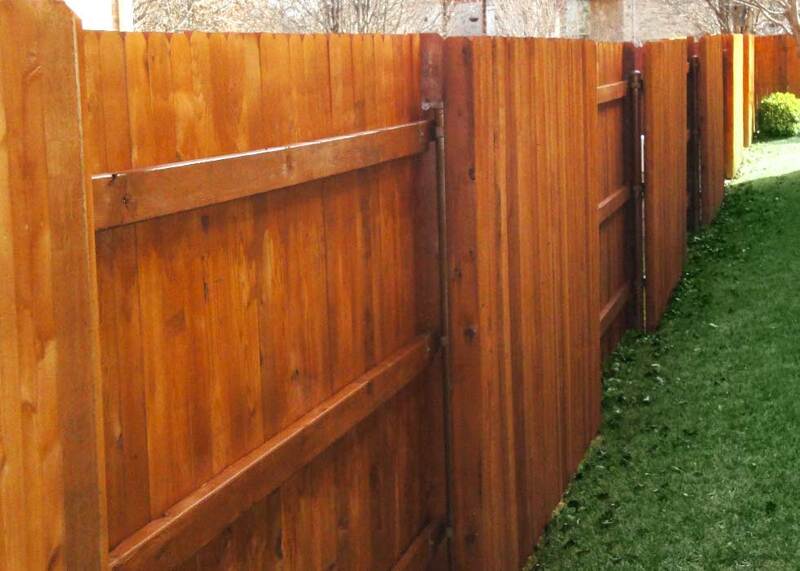 Call us for unparalleled fence and landscaping services in Austin! Why Ranchers Fencing & Landscaping? Screws are an essential part of a long lasting fence. They are less prone to rust and hold better than nails ensuring that your fence lasts for years to come. That’s why we only use screws and not nails to ensure that your fence continues to stand for years to come. All of our work has a one year warranty so you can rest assured that our products and customer service are of the highest quality. 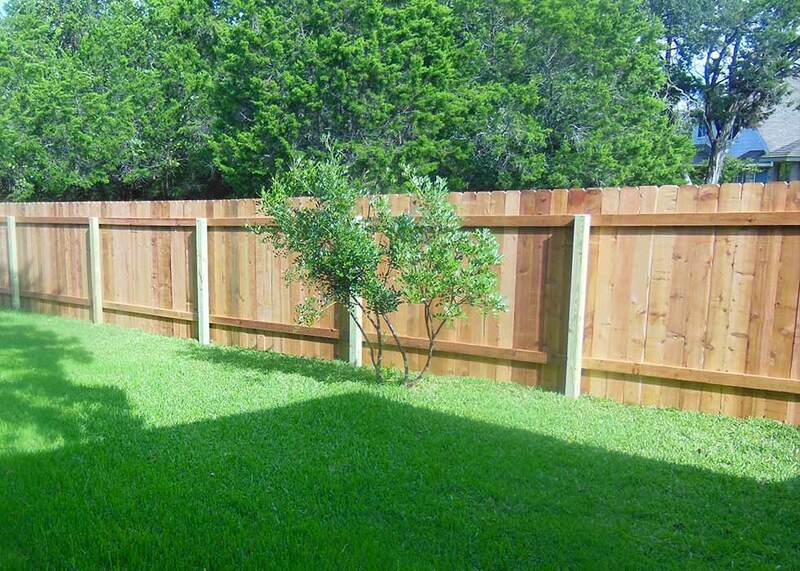 We’re confident in our work as Austin’s top fencing company and we want you to feel the same. Our commitment to quality has been our way of life for over 10 years. We are family-owned, local, and dedicated to ensuring Austin homeowners have a beautiful fence with our installation and repair services. Let Ranchers Fencing & Landscaping transform your property with our services. 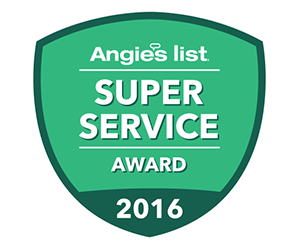 For over 10 years, we’ve been fully committed to quality that ensures our clients in the Austin area enjoy a beautiful yard. 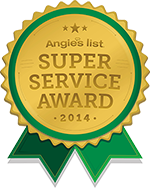 We serve clients across Austin, from fence repairs in Georgetown, to lawn care in Buda, we have you covered! Contact us today to learn more or to schedule a free estimate with our friendly team.